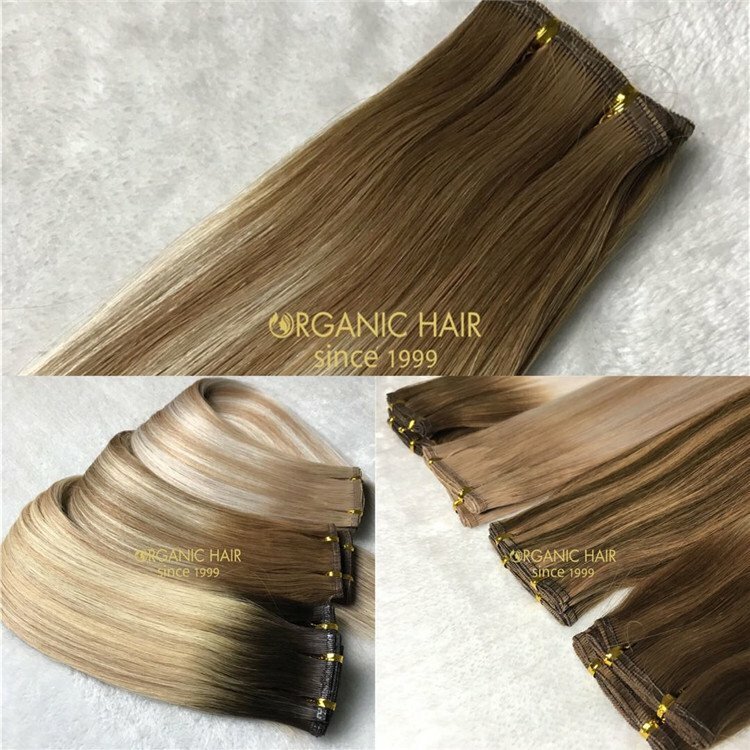 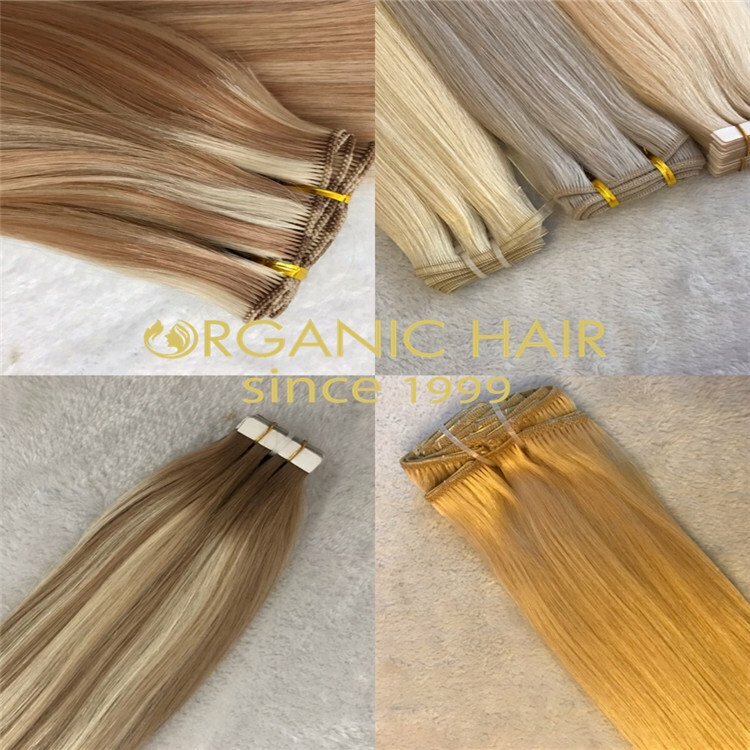 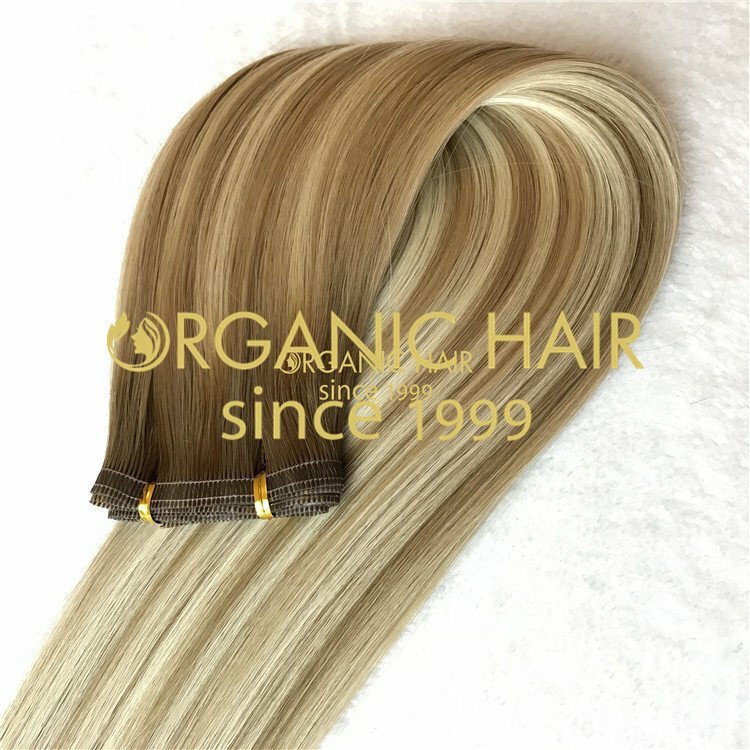 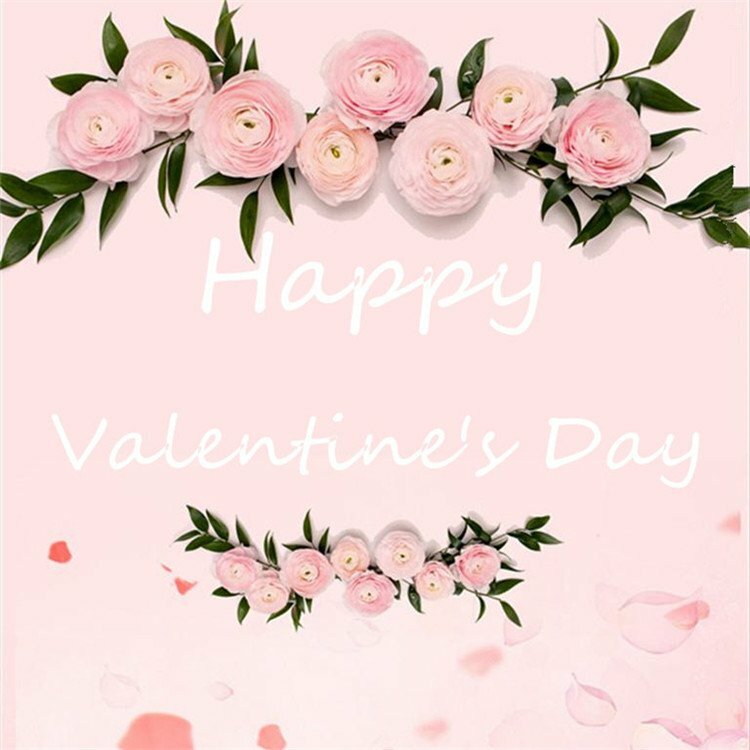 Wholesale human hair cheap hair extensions uk is 100% Unprocessed virgin human hair.Disinfection before shipping it out.Natural hair line, shedding free, no tangling.With thick bottom,no short hair.Non any chemical process. 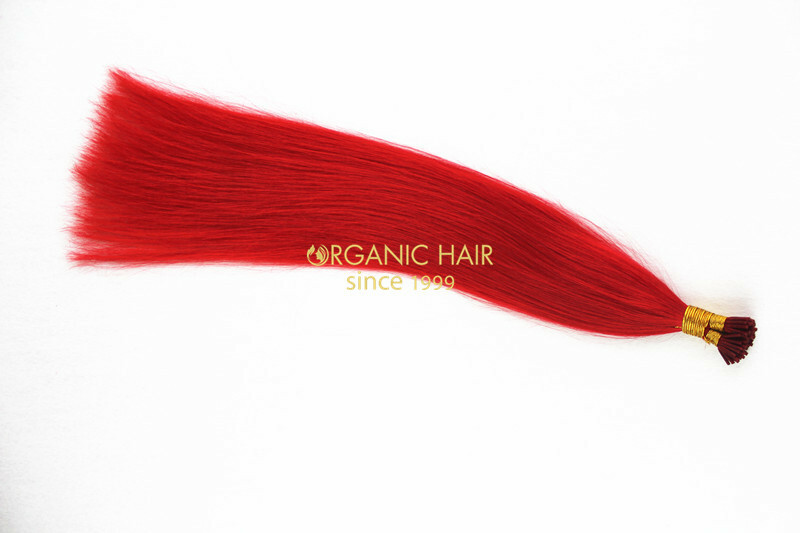 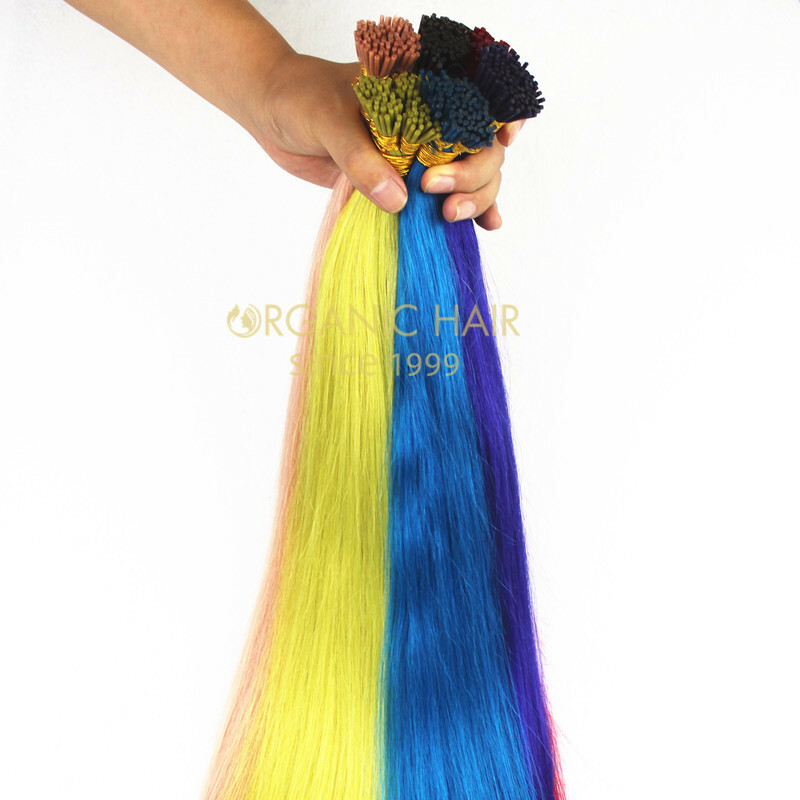 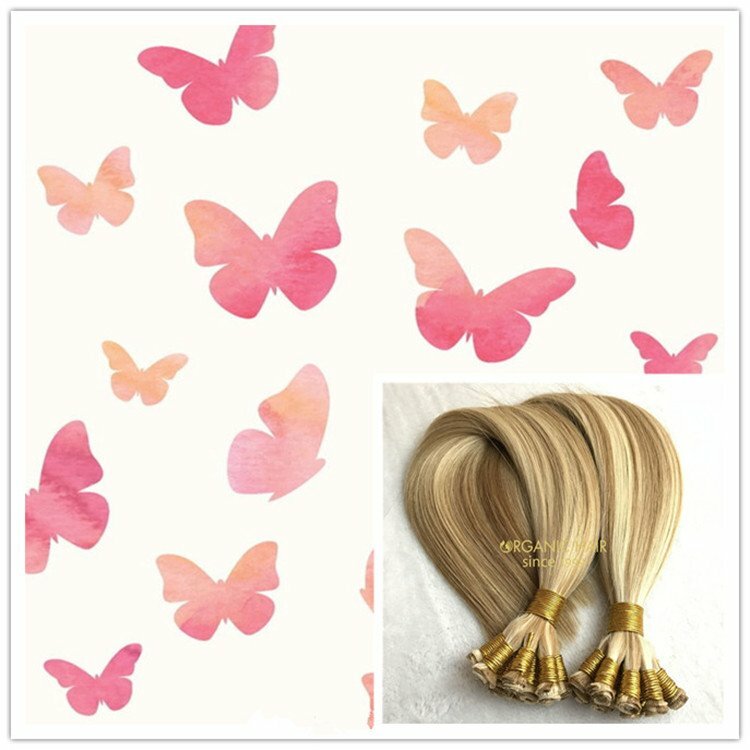 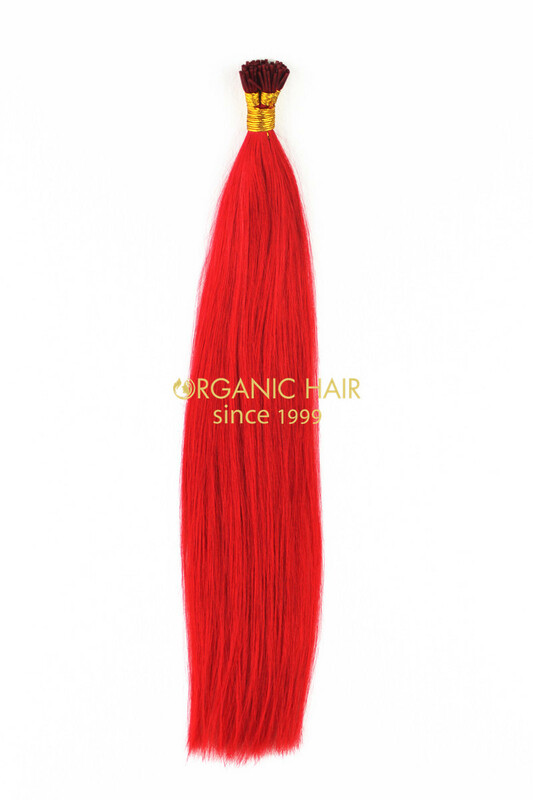 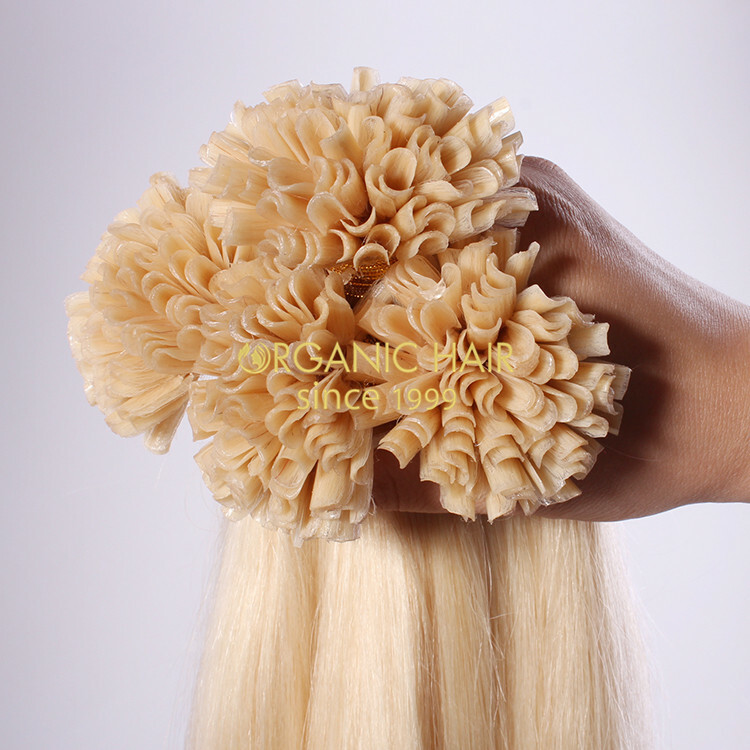 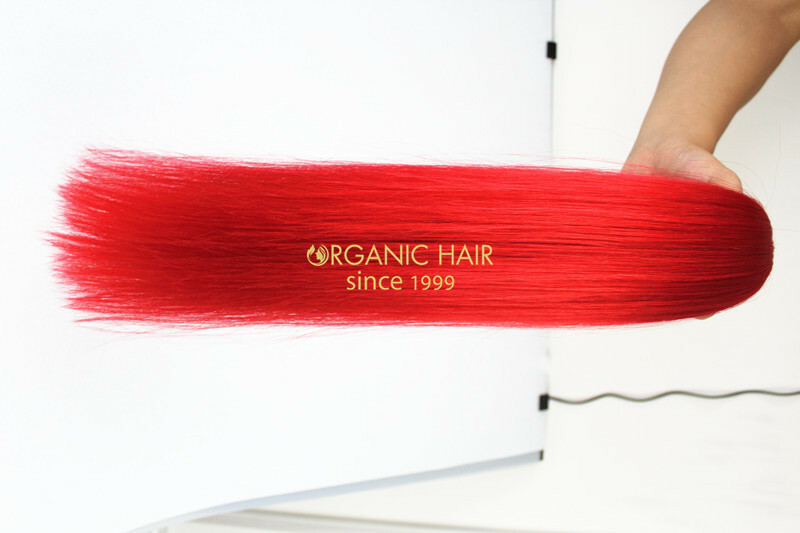 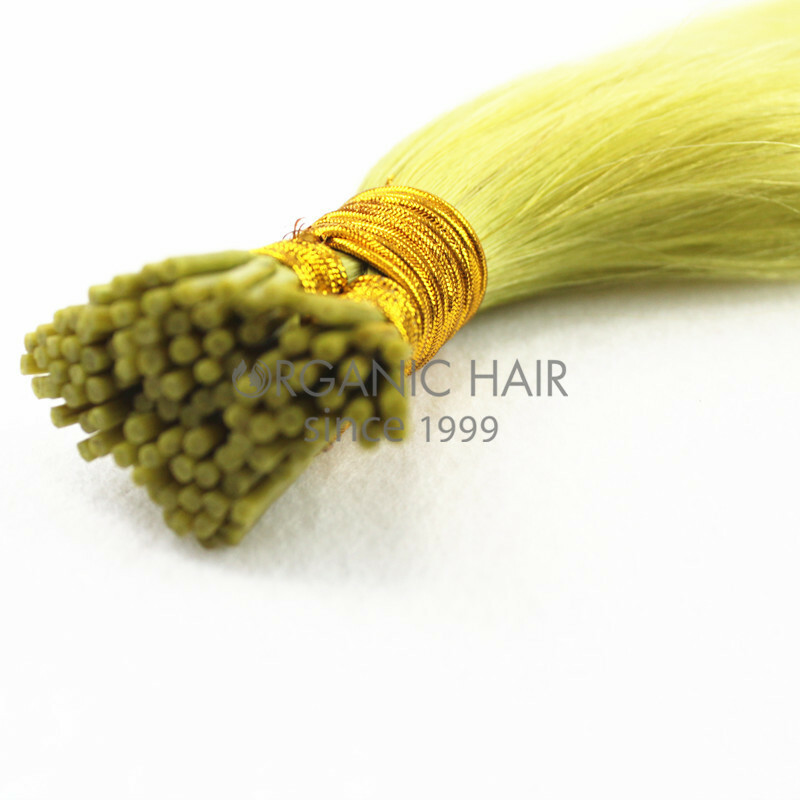 Organic hair is a leading manufacture of 100% human hair extensions in China for over 17 years. 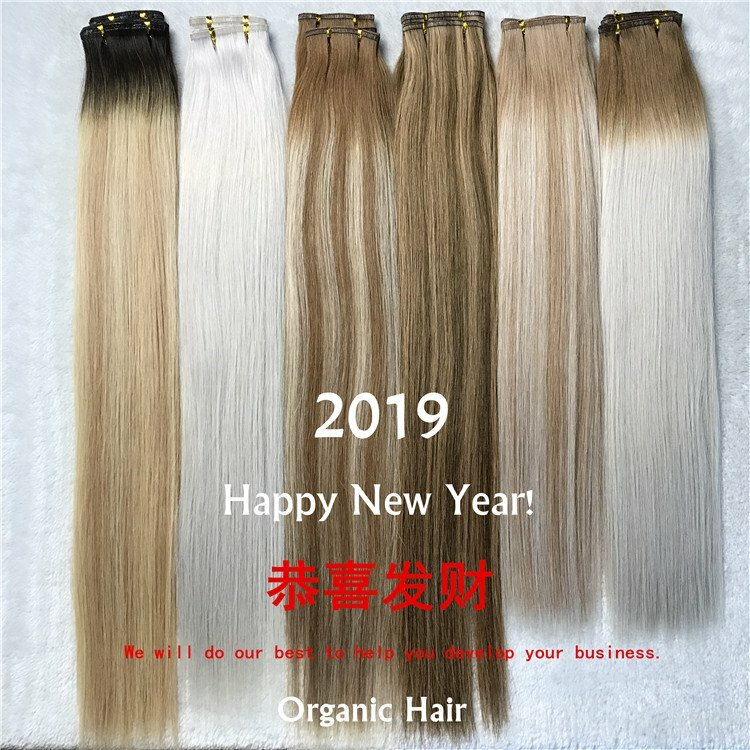 In your front is our Factory Wholesale Price UK Popular 1g Double Drawn Brazilian Remy I Tip Hair ,the smaller order can be acceptable for new customers.No shedding nor no tangle;Soft, clean, natural hair with fast production time, also accept custom packaging, welcome to inquiry !